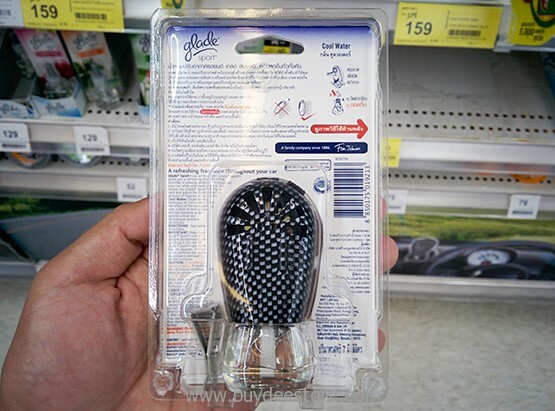 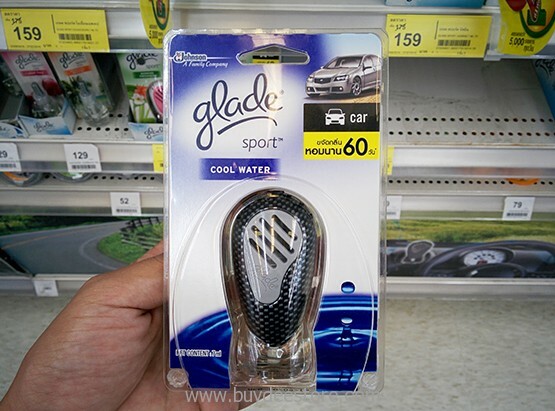 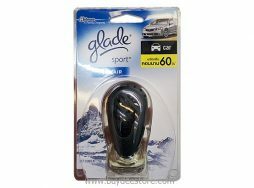 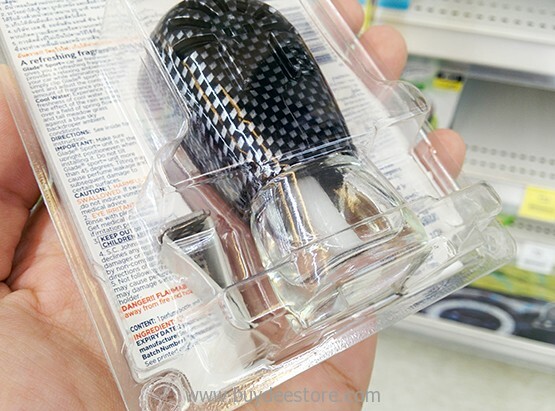 Long-lasting air freshening 60 day, Glade sort car air freshner, glade sport gives you a refreshing fragrance that provides a relaxing ambience throughout your car while elminating odors. 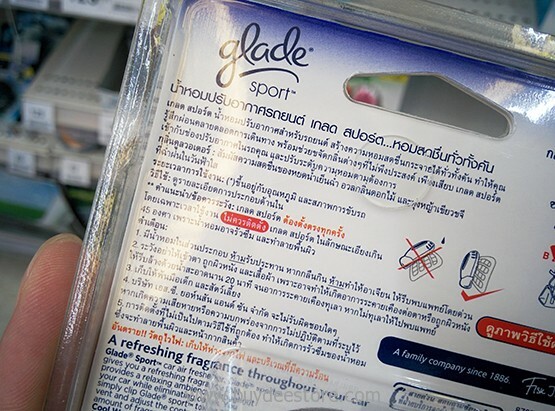 You simply clip glade sport to the air vent and adjust the control for the amount of fragrance you desire. 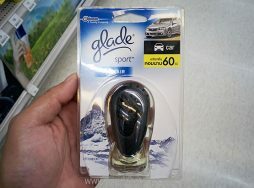 Category: Interior Accessories. 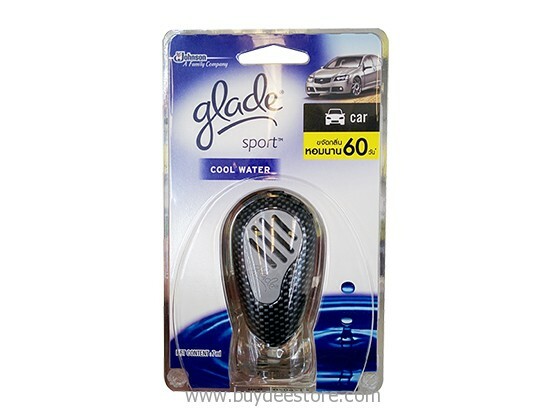 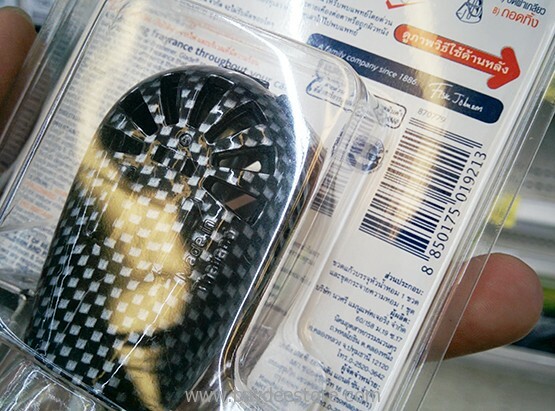 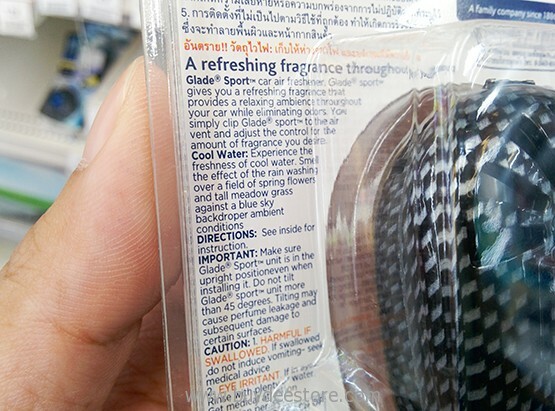 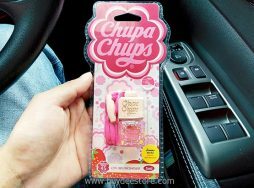 Tags: Car Air Freshner, Car Fragrance, Car Refreshing Fragrance, Cool Water, Glade, Glade Sport, Refreshing Fragrance. 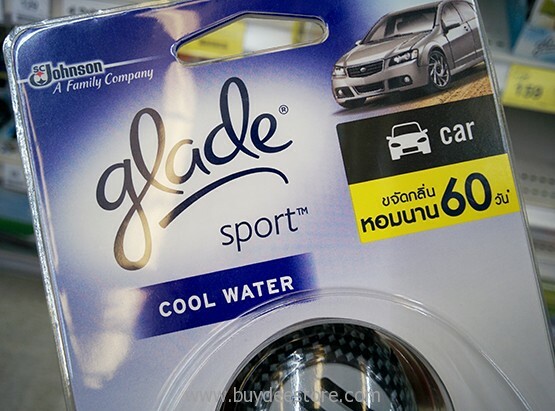 Our cars say a lot about us. 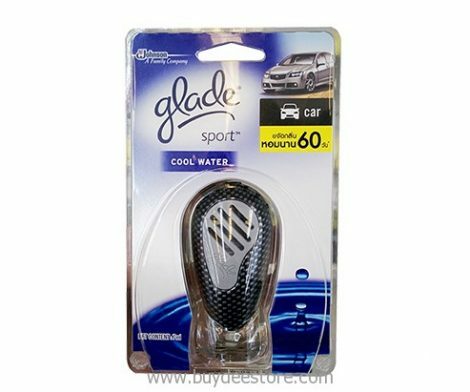 Glade Sport’s innovative design allows you to control the intensity level of fragrance while it’s modern look blends seamlessly into your car’s interior—making it more of an accessory than an air freshener. 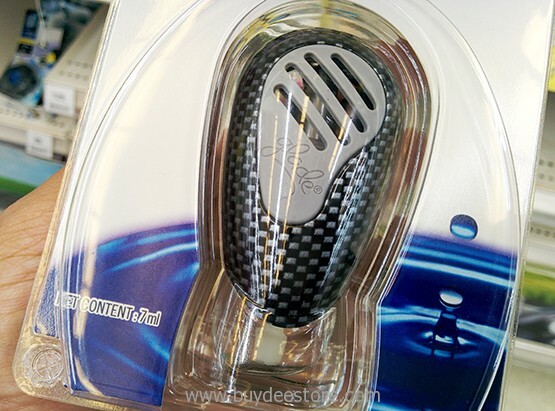 With a contemporary design and unique fragrances that reflect your style, the only thing better than the fresh scent are the compliments that come with it.